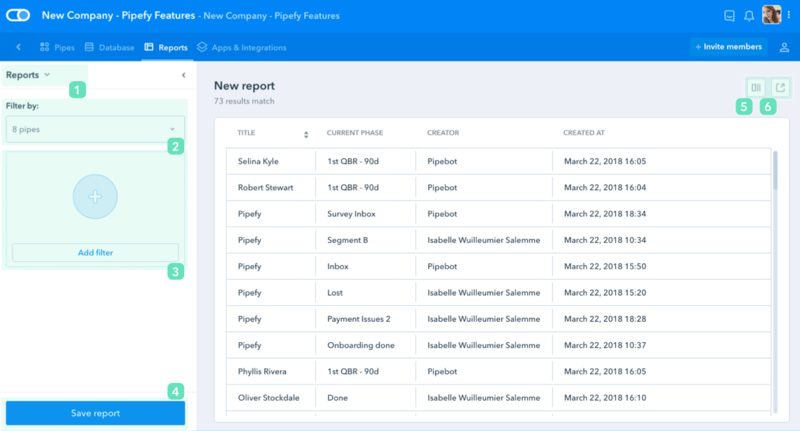 Pipefy enables users to create and save company level reports by combining and filtering the data of two or more pipes. 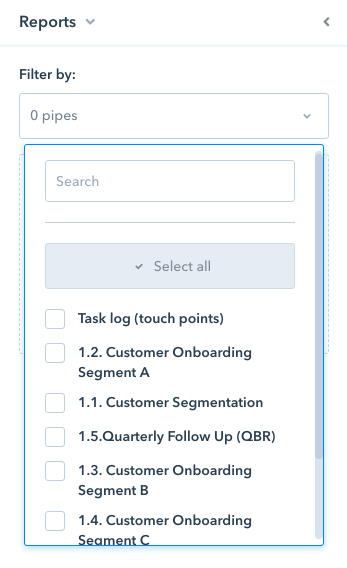 Users can only see the information in the pipes and saved reports that they have Member, Admin or Read-only permission in. 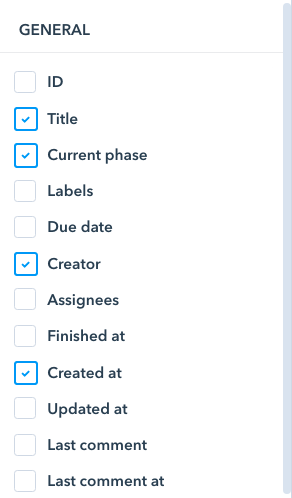 When can company reports be used? 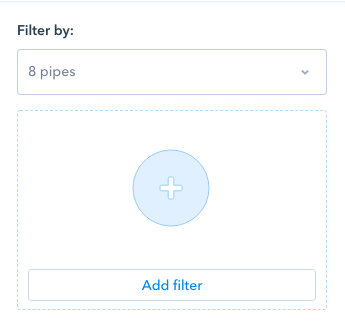 With the filters you can filter your pipes' data by: ID, title, current phase, labels, due date, creator, assignee, finished at, created at, updated at, last comment and last comment at. 5. 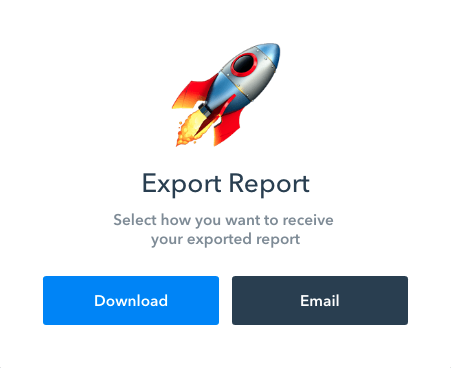 Choose which of the general card attributes you want to display in your report.